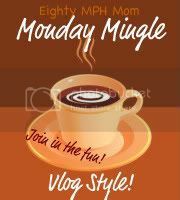 Welcome to Monday Mingle – November 16th! 3. Would you rather … have x-ray vision or bionic hearing? 4. When you tap your fingers… do you tap index finger to pinky finger? Vice versa? Or can you do both equally well? 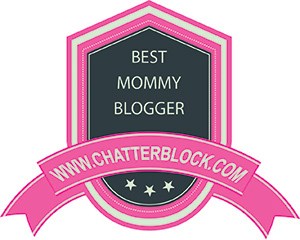 (Note, she and her hubby both do it differently LOL – this should be interesting) Feel free to show us! 5. Would you rather … stand 4’1 or 7’9″? Note: I will remove any link that I find distasteful or not appropriate. This is a fun way to start the week!